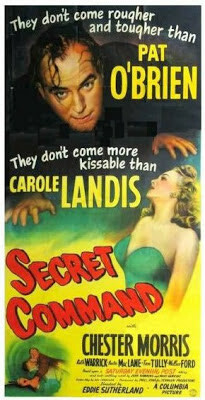 In 1944 Carole starred in the World War 2 drama Secret Command. Carole is Jill McGann, a secret agent who goes undercover to expose a deadly plot. 20th Century Fox loaned her to Columbia to make the movie. 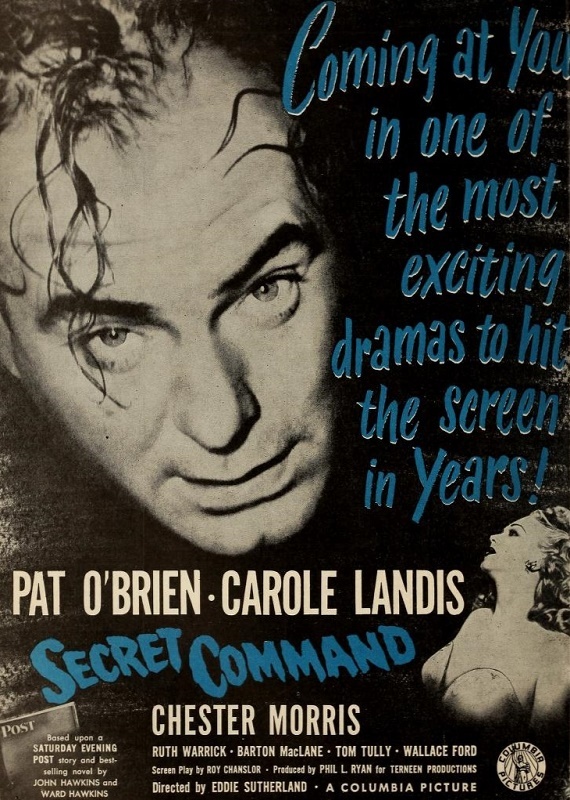 Pat O'Brien plays Sam Gallagher who pretends to be Jill's husband while they search for spies at a ship-building plant. 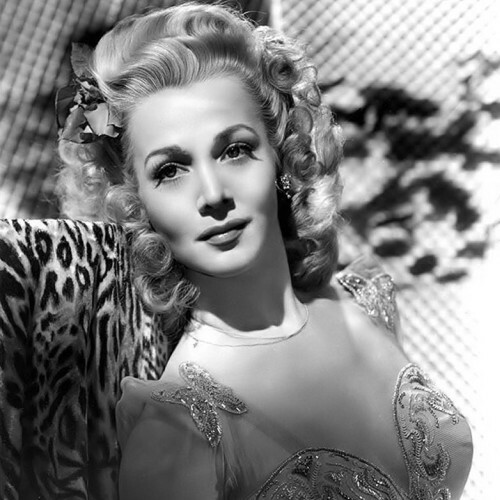 The cast includes Chester Morris, Ruth Warrick, and Barton MacLane. Pat was one of the film's producers and he requested that Carole be his costar. 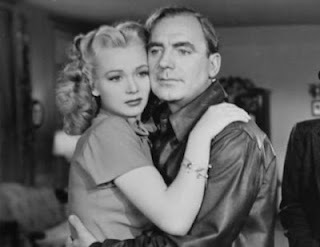 They had been friends since 1937 and would work together again in Having Wonderful Crime. 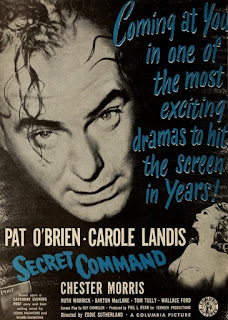 Secret Command was a low budget independent film made by Torneen productions. It was based on the Saturday Evening Post story "The Saboteurs". The original title of the movie was Pilebuck. 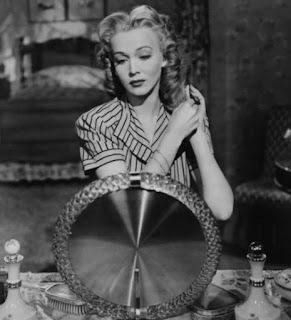 Carole was paid $2,500 a week and she never missed a day of work even though she was suffering from the flu. 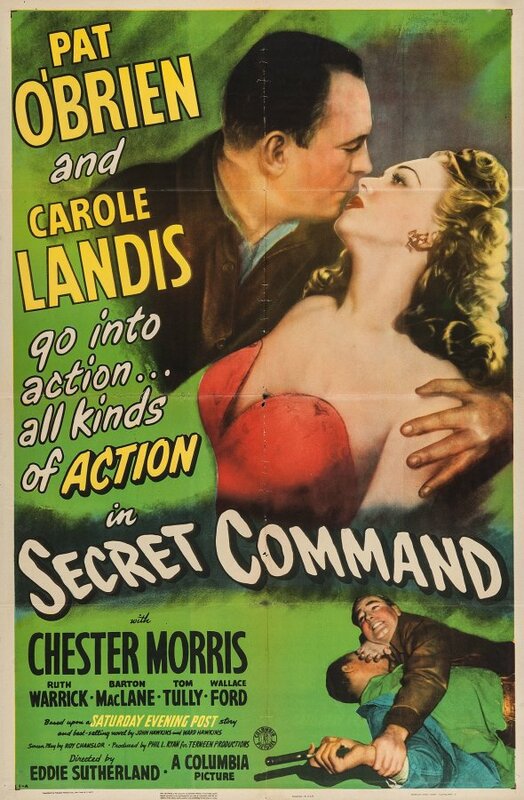 Secret Command was directed by Eddie Sutherland, one of Carole's closest friends. 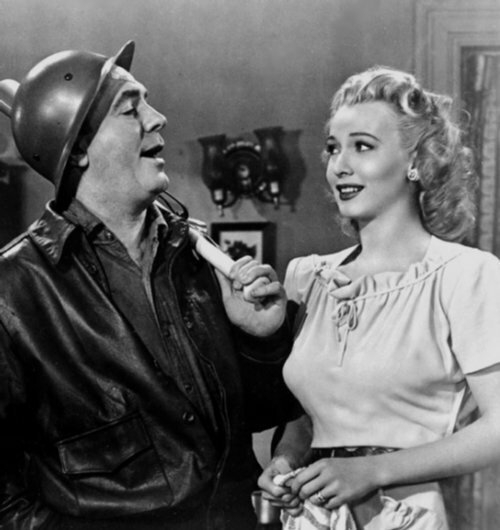 It was filmed at Columbia Studios from January 17 until March 8, 1944. 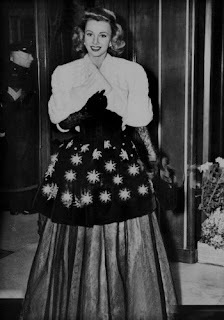 The costumes were designed by Jean Louis. 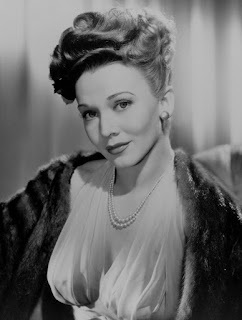 Carole wore a blue butterfly dress from the film during her tour of the South Pacific in 1944. 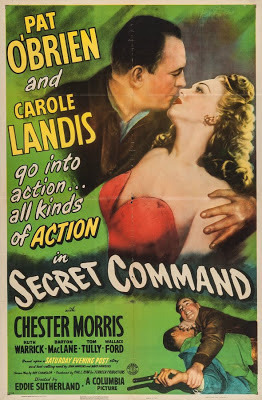 Secret Command was released on July 30, 1944. 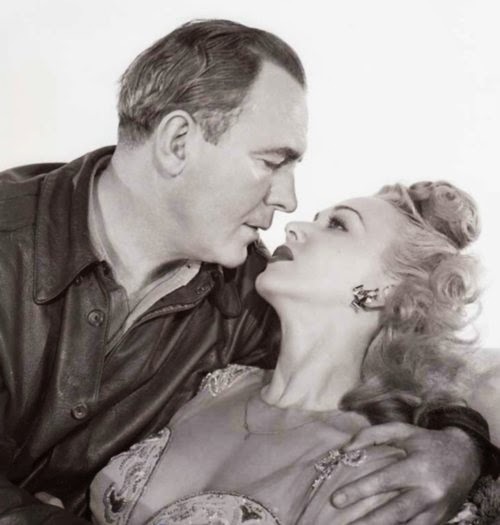 The film's tagline was "Drama...by a handful of men and women who fight the enemy within our gates". The movie received mixed reviews and was not a box-office success. It was nominated for an Oscar for Special Effects.